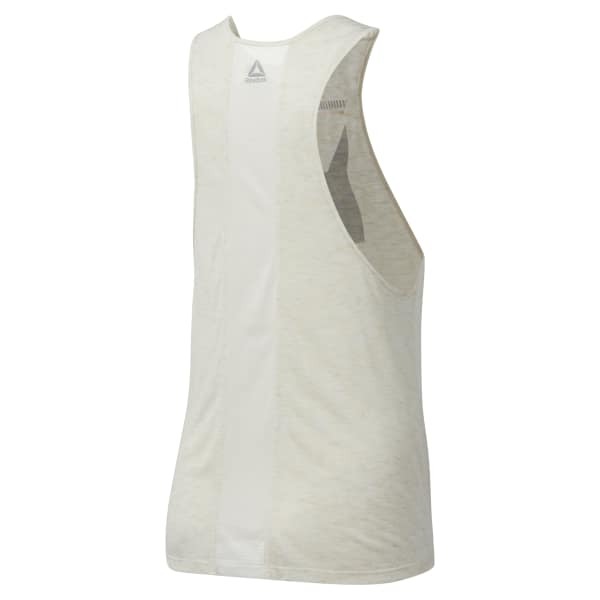 Layer this women's tank over your favourite sports bra for some workout comfort enhanced with Speedwick technology. Mesh and oversized arm holes help ventilate intense runs or studio sessions. The subtle graphic adds a hit of fresh style.